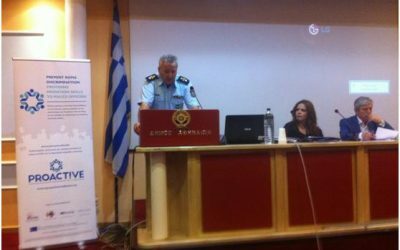 The PROACTIVE project aims to provide social mediation skills to first line Greek police officers, focusing on fighting discrimination and at the same time on the implementation of policies that prevent the social exclusion of the vulnerable group of the Roma. Through the development and application of an innovative participatory social mediation and preventive security framework, the project seeks to enhance the role of police officers as an integral part of the “social chain”, highlighting the role of trained Roma mediators. Identification of existing beliefs and perceptions of the members of Roma communities as far as police officers are concerned and of the police officers regarding the Roma, in 4 target areas across Greece (Attica, Peloponnese, Central Greece, Central Macedonia), in order to develop a tailor-made methodology. Implementation of 21 police training seminars, in different target areas across Greece with increased Roma population, with the participation for the first time at national level of Roma Mediators – trained as part of the European ROMED project, as co-trainers of the police officers. Promoting and enhancing the relationships of trust in the field, through the development of Local Action Groups, with the participation of representatives of the local authorities and relevant services, the Roma communities and the trained police officers. Impact assessment, focusing on the behavioral change of the trained police officers and the members of Roma communities, who participated in the action, with a focus on their relationships, existing attitudes and perceptions. Trained police officers who have frequent encounters with members of Roma communities, possessing specialized knowledge on social mediation and preventive security. Informed police officers on human rights and Roma issues, with a focus on their social mission. Destabilization of the potential involvement of police officers in discriminatory practices, as far as members of Roma communities are concerned. Developed communication channels between police officers and Roma communities. 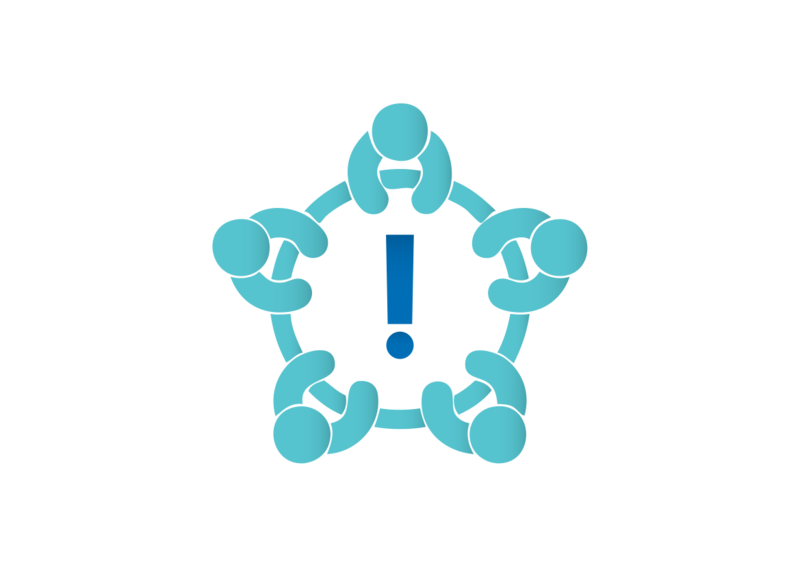 Established trusted relationships between police officers and members of Roma communities at local level, through a participatory approach and process, involving all relevant stakeholders. 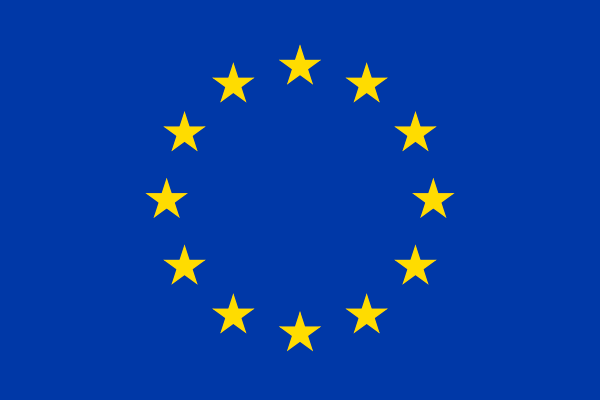 Co-funded by the “Rights, Equality and Citizenship 2014 – 2020” Programme of the European Union.